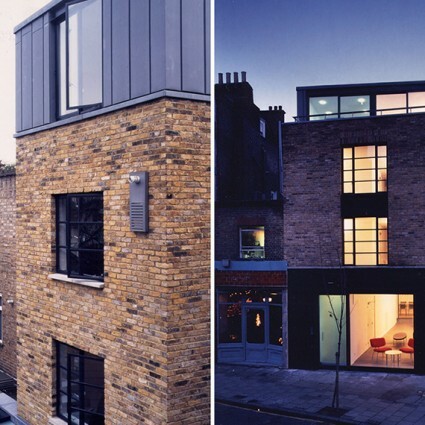 One of a series of projects for Coexistence and situated in a Conservation Area, this project included a new building on Cross Street linked to the existing Upper Street showroom by a glazed gallery and meeting space. 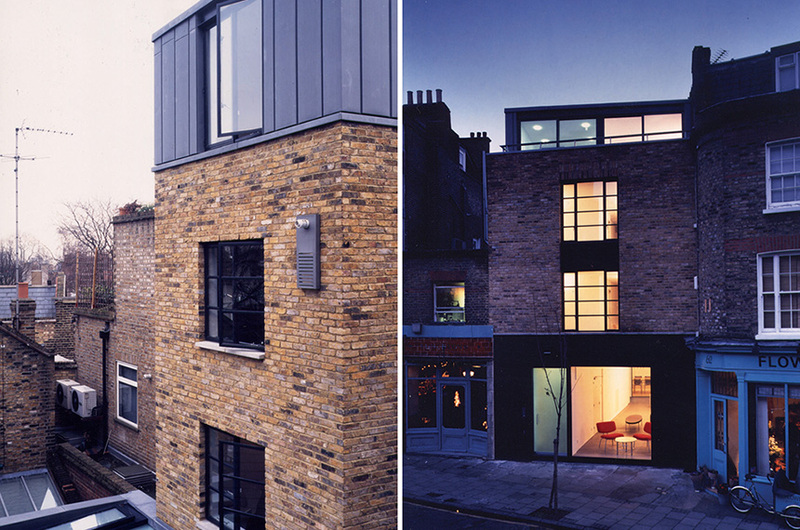 The project now forms the main base for Coexistence in London. Value:Upper St: £200,000 construction cost. Canonbury Lane: £350,000 construction cost.